Though this is listed as the last of the 21 nocturnes of Chopin, it was chronologically his 13th. For those attaching superstitious significance to that numbered position, they will not find this an unlucky piece in any sense. 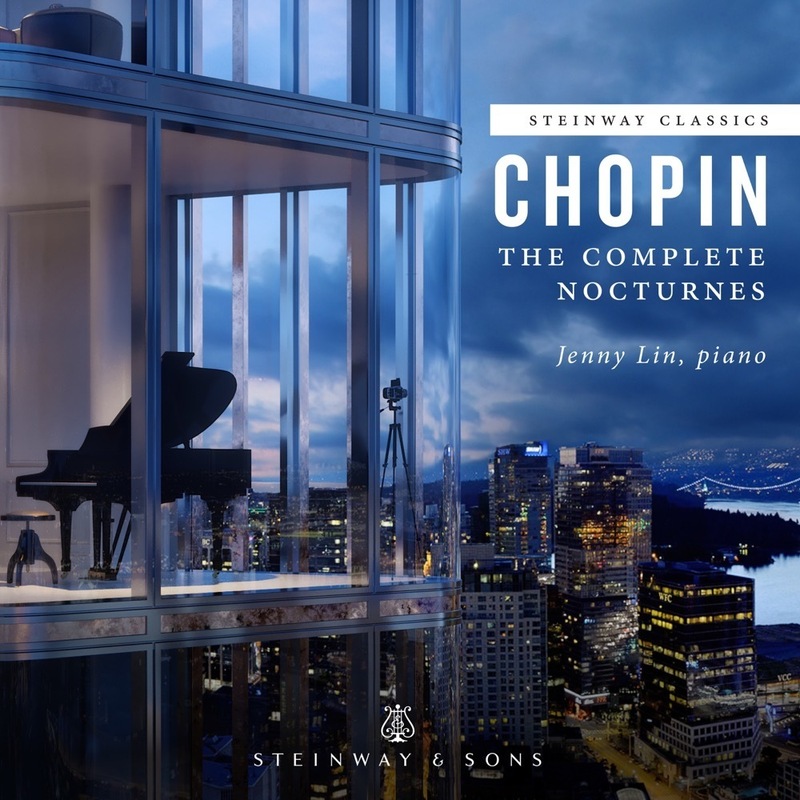 True, it is the shortest of the nocturnes, but it is a strong effort artistically, and has fared rather well with both pianists and public alike. This C minor Nocturne begins with a lonely, hesitant theme of Polish character. The middle section momentarily escapes the forlorn mood established by the main theme, offering a hint of hope, of brightness. But this tenuous optimism turns out to be only a fleeting moment in the sun, as the darkness descends with the return of the gloomy but gentle main theme. Its music is beautiful, to be sure, and its mixture of shadows and languor can be utterly intoxicating. In sum, this short piece imparts a profound and disturbingly dark atmosphere that elevates its music to the higher levels artistic expression.